These days it is not unusual to see a Father striding through a City or Village carrying a baby in a baby carrier on his chest. Often there will also be a small child holding his hand or running along gleefully at his side. 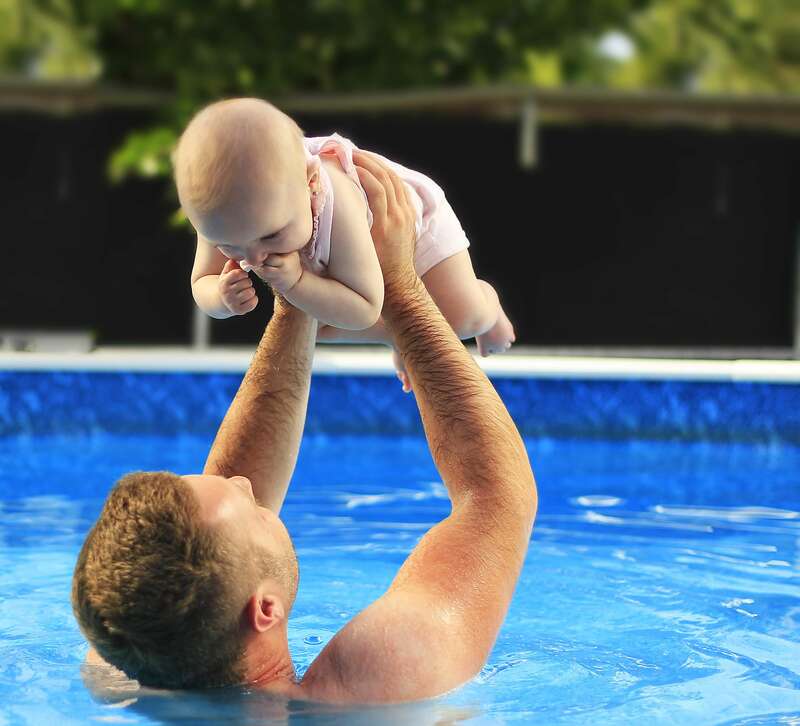 In supermarkets, shopping centres, parks and just walking for the good of their health, Father’s are taking more hands on care of their children than ever before. In a changing society where women are returning to work so soon after the birth of their infant the role of a Father is evolving. Internationally family life is also changing, especially in countries where childcare costs as much per year as the family mortgage. Many Fathers are sharing or caring full-time for their off spring. Finland has a renowned reputation for Father’s caring for their children with some Fathers even taking on the role full-time. Below we have a list of accolades from Mothers who have a supportive and hands on husband or partner who enjoys the role of inter-acting with their babies and children. When our baby was two weeks old my partner and I painted his hands and feet to make prints for a picture and thank you cards to keep as a memory of those early days after his birth. We really enjoyed doing it and having these little prints, not too sure whether our baby liked it or not as he does not like his feet being touched at any time. Without my partner to hold his feet this activity would have never been accomplished. My husband does a great deal of the housework and some of the cooking now while I am sitting feeding for so many hours. He is also a very hand’s on Dad and carries our little son in a sling when he is home to keep him close. He enjoys going for walks with our little one in the sling, especially at the weekends so I can have a lie in. Ever day when my husband comes home from work he sings and dances with our baby. They twirl round the sitting room, dancing to what ever my husband has on his iPod at that moment. Our baby loves it and so does my husband. It gives me so much pleasure, after what can be a long day, to see our baby and my husband having fun and interacting in this way. My husband loves helping me at bath time. Now that our baby is older he can spend quite sometime with him while our son splashes and squeals generally getting the whole bathroom wet. It is so rewarding after a day at home on my own to hear how happy they both are to be together; this make those sometimes tiring days all worthwhile. 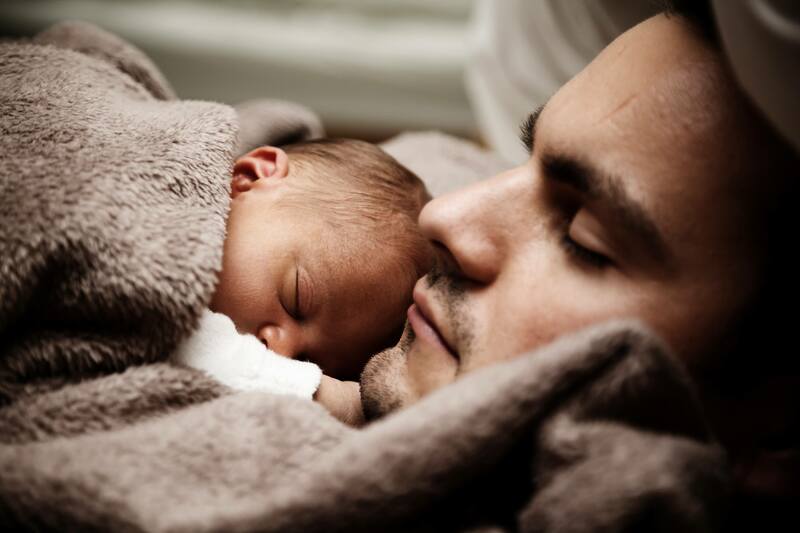 An article worth readying on the importance of Dads and their changing roles can be found here - Fathers in Finland. 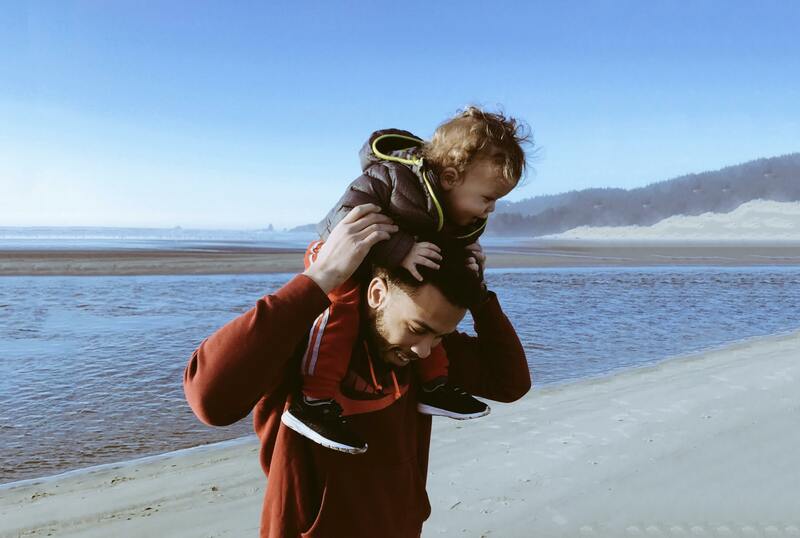 Dads are very important in the early years of their child’s life. The more interest and inter-action they take in their child’s development, the closer their bond will be in later years.